I hope you are all still having a safe and beautiful summer season. September is here, in preparations for the new season please find a comprehensive choir family newsletter and the choir family orientation packets (Full/Senior version and a Novice/Junior version) with more information about the new season than you ever wanted to know. As always ask lots of questions! and it is never too late for recruiting! Choir Camp: Tuesday September 5th! with a Parent Orientation Session for all parents. Details are in the newsletter. PLEASE ENTER AND LEAVE THE BUILDING FROM THE CHURCH SIDE 802 BROADWAY. Choristers should come around the back hallway by the music room to the Chantry when they arrive. PLEASE DO NOT GO INTO THE CHURCH! First Sunday back for ALL CHORISTERS: Sunday September 10th: Details are in the newsletter. What a great summer. 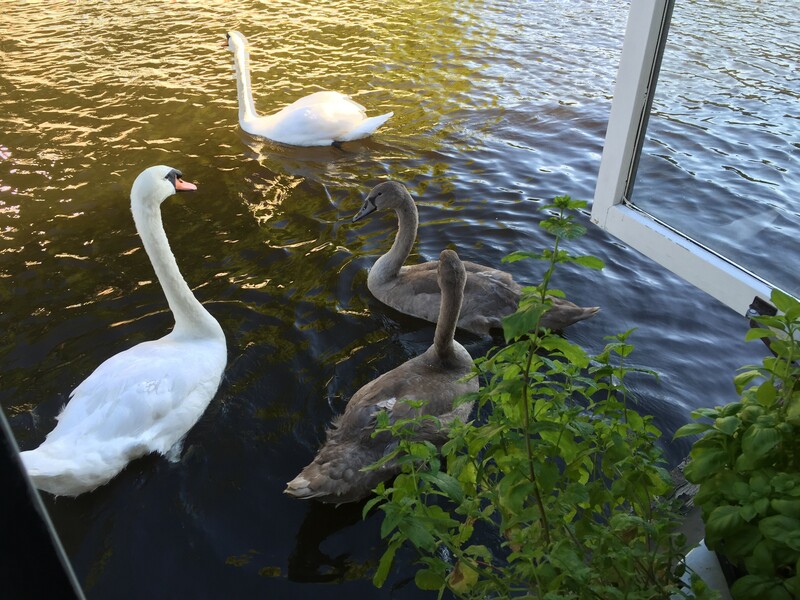 It has been so good to be back on the Hugo de Grootkade with the Swans, geese, ducks and old colleagues and friends. 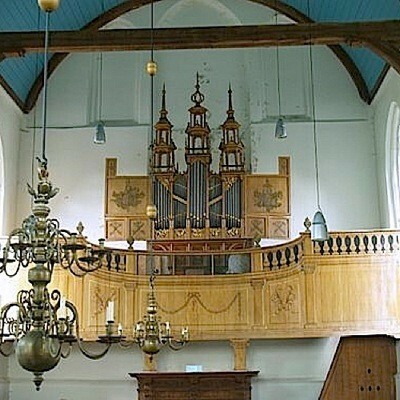 I’ve played the last of the summer organ concerts I scheduled in Oosthuizen where the choir sang in 2007. The organ was already 100 years old when Luther nailed his Thesis to the door of the castle church in Wittenburg! It is a graceful instrument that is an inspiration to play. There is a big reception after the 11:00 a.m. service on 10 September. See below, DANA and ELLEN’s e note about it with requests for help and food donations. See you soon, if you are traveling this weekend, be safe. It’s going to be a fun and brilliant new season!